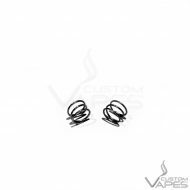 Custom Vapes is the Official UK Sub Ohm Innovations Distributor & Parts/Service Centre. This product is for advanced users only and requires technical knowledge in order to use it. Please read the disclaimer below before purchasing this product. 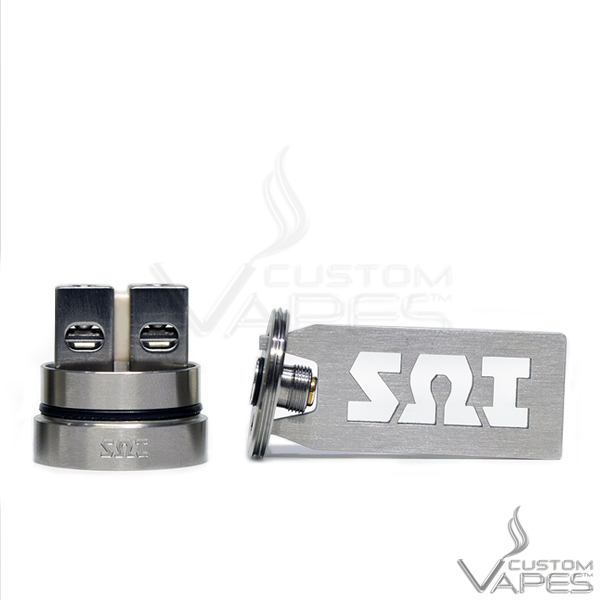 DO NOT purchase if you are not comfortable or experienced with these types of rebuildable drippers. 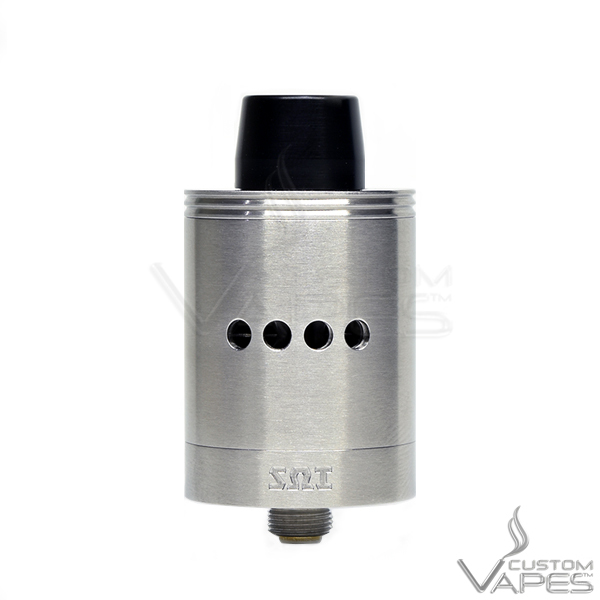 Fantastic performance from this RDA, The deck is nice and big, and a pleasure to build on. 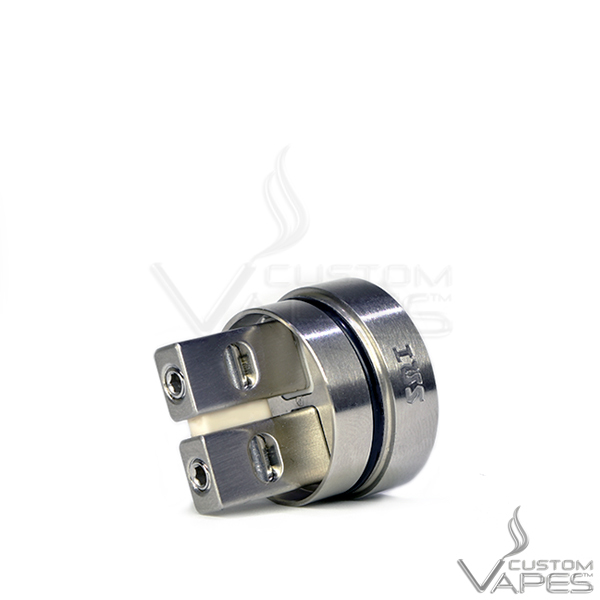 The clamp system is the best that i have come across with any other RDA that i own. Holds a nice amount of juice, and the airflow is spot on. Can not fault this fantastic piece of design and engineering. 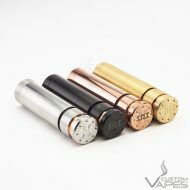 Custom Vapes Customer service is also spot on and cannot fault it. 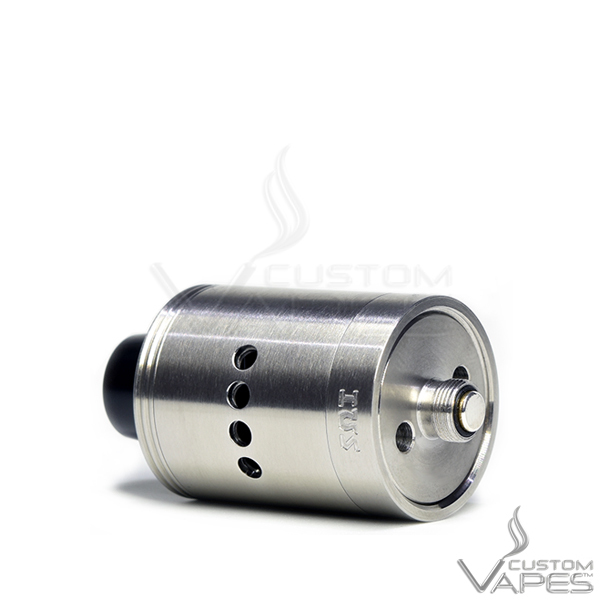 Easy to build on with the massive post holes and loads of space, really good quality machining and the option to pair up with the X mod for a direct connection to the battery by removing the 510 – true hybrid. 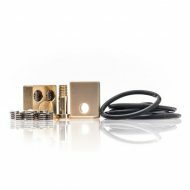 This RDA is amazing and hits HARD – i didn’t think my roundhouse 25 set up could be beat till i got this bit of kit. 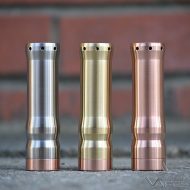 I bought one from Custom Vapes in stainless with a brass maze sleeve and ultem top cap and it looks the business. I’ll get another one of these and i’ll get it from Custom Vapes as their service and professionalism is second to none. If you are thinking of getting one of these badboys then get the matching mod too – you won’t be disappointed. 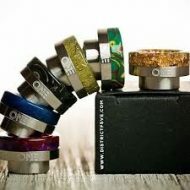 The CSMNT La Petite Balle Ultem Drip Dip by District F5ve. Cape Cod Metal Polishing Cloths are moist, re-usable cloths that clean, polish, and protect all types of metals: Silver, brass, pewter, gold, stainless steel, titanium, copper, aluminum, chrome, bronze, and nickel. Very easy to use, simply wipe on thoroughly and buff off with a soft microfibre cloth. 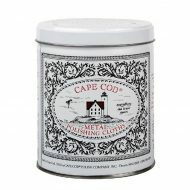 Safe and easy to use, Cape Cod metal polishing cloths have a pleasant vanilla fragrance and leave a revolutionary anti-tarnish finish that shines for longer. 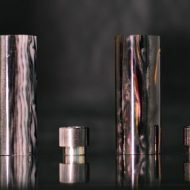 Perfect for cleaning all your metal Tube Mod’s and RDA’s from patina to a mirror finish within minutes and with very little fuss.